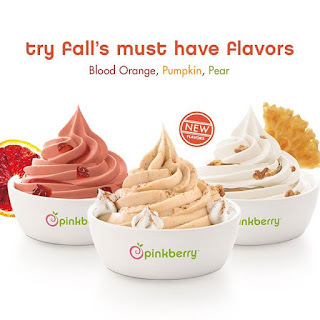 Check out your nearest Pinkberry and their newest release of Their Fall Must Have Flavors. 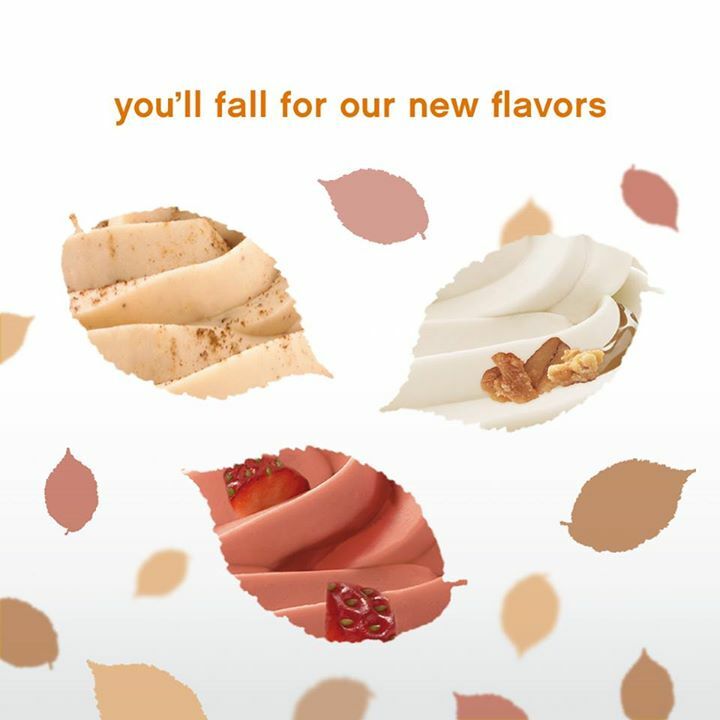 Now Swirling and Limited Time Only. Blood Orange, Pumpkin or Pear.